DALTON, Ga. – The Dalton Police Department is on scene at Dalton High School where shots have been fired. Dalton Police report that no student was injured by the shooting and all students are out of harm’s way. They also report the subject, a teacher, has been taken into custody. The subject had barricaded themselves into a classroom earlier today before firing a weapon. Local police and Georgia State Patrol responded to the initial call. Concerning those reports that have come about a student injured during the evacuation, the Dalton Police were adamant that no student was injured by the shooting. 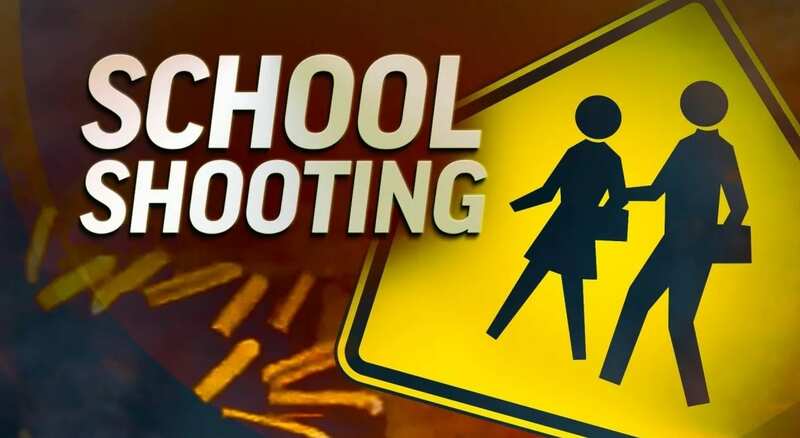 The evacuated students have been taken to the Northwest Georgia Trade Center where police report parents should go for their children. 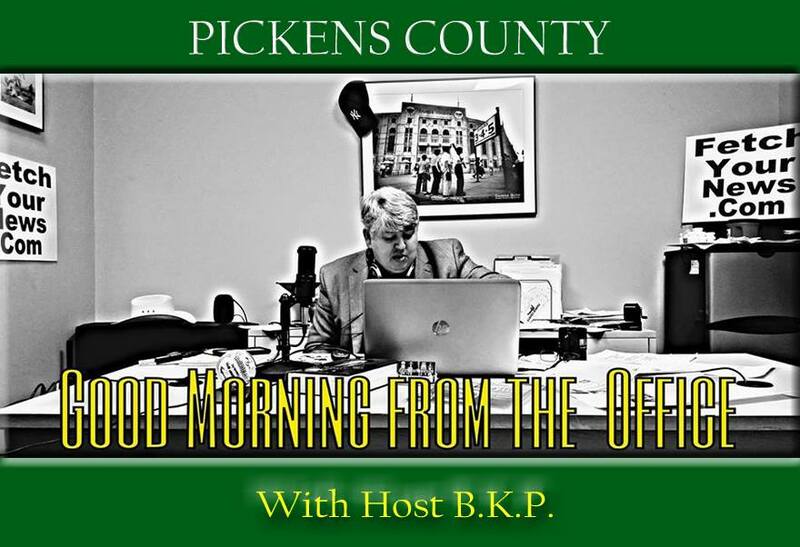 BKP goes around the Pickens website and delivers updates on the Pickens County shooting involving two injured Deputies. Talking Rock, GA – On Saturday October 24, 2015, the GBI’s Cleveland Regional Office was requested by the Pickens County Sheriff’s Office to investigate an officer involved shooting by Pickens County Deputies and Georgia State Troopers that resulted in the death of John Harley Turner, 36, in Talking Rock, Georgia. 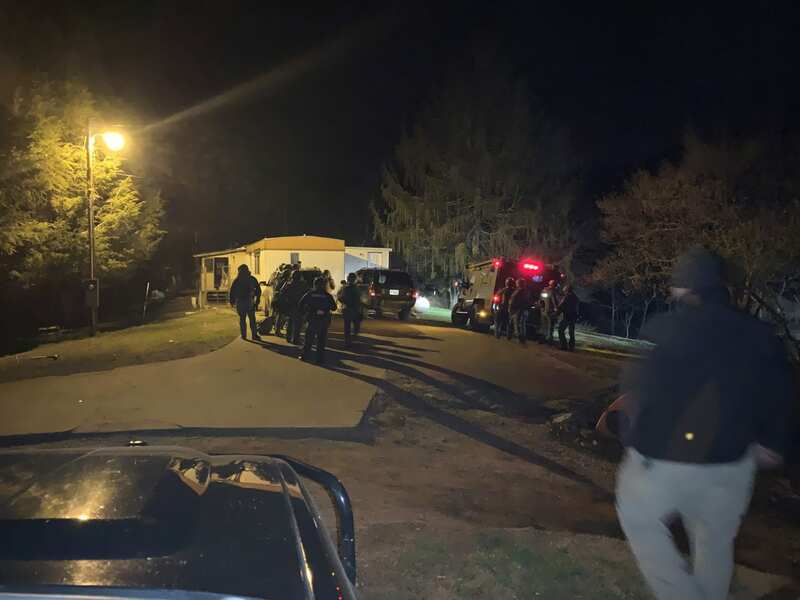 Initial information provided to the GBI indicates that at approximately 8:30 p.m., Pickens County Sheriff’s deputies were dispatched to 1607 Carver Mill Road in Talking Rock, Georgia concerning a dispute between two hunters and Turner who is reportedly a neighboring land owner. 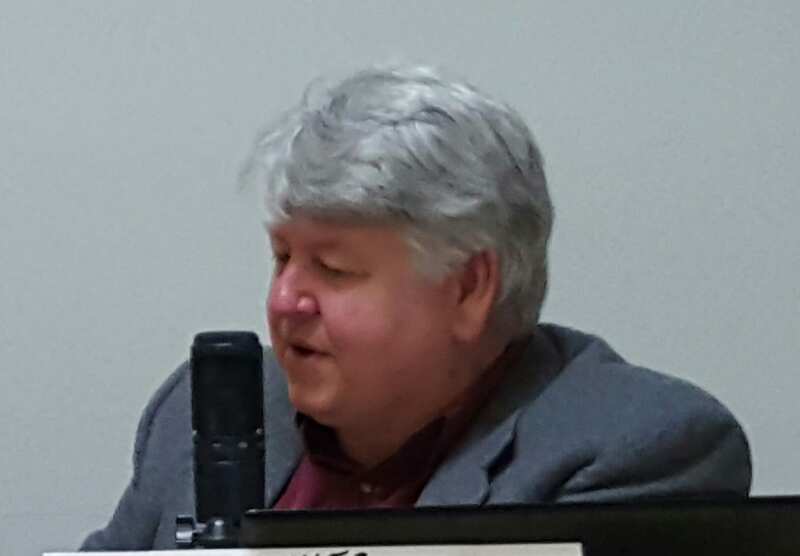 Turner had reportedly threatened the hunters with a pistol for being near his property. The hunters contacted 911 and deputies responded to the Carver Mill Road address where they encountered John Harley Turner who was armed with a pistol. As deputies attempted to make contact with Turner, he began screaming at the deputies and pointing his pistol at them. The deputies shouted multiple verbal commands for Turner to put down the pistol. The deputies called for backup assistance and additional Pickens County deputies and Georgia State Troopers arrived on the scene. Officers attempted to disarm and arrest Turner with less lethal beanbag rounds fired from a shotgun. The less lethal rounds struck Turner but did not stop him from firing his pistol at the officers. The deputies and troopers returned fire striking and killing Turner. Two Pickens County deputies were shot during the exchange of gunfire. Both deputies were transported from the scene to local hospitals with non-life threatening injuries. Turner will be transported to the GBI’s Medical Examiner’s Office in Decatur, GA where an autopsy will be conducted. 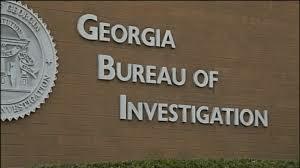 The GBI is conducting an independent investigation to determine what occurred during the incident. 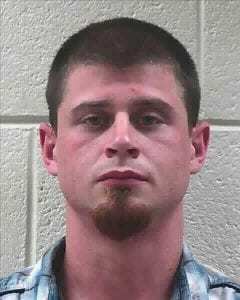 Once the GBI completes the investigation, the results will be forwarded to the Appalachian Judicial Circuit District Attorney’s Office for any action that they deem appropriate.